The kitchen is one of the most used rooms in the house. In fact, many say that it's the heart of the home, and it should be designed so that it fosters good feng shui. It's said that the family's health and fortune depend on the kitchen's energy status. Every aspect of the kitchen, including the design, appliances, furnishings, location, and shape, can create either good or bad luck in a home or encourage or discourage the physical and mental well-being, financial prosperity, and domestic harmony of the people residing in the house. The kitchen is an area where all the feng shui elements are present, like wood, water, metal, fire, and earth. Therefore, it doesn't need much balancing and is quite easy to fix things. This article will explain how you can feng shui your kitchen using the following tips. Where Should Your Kitchen Be Located in Your House? The ideal position for the kitchen is on either the southern or eastern side of a house. It's also okay to have your kitchen positioned on the north, northeast, or southwest side. A kitchen in the southeastern corner is also a good direction for feng shui since it represents the wood element, which can be a good source of energy. It is better to keep the kitchen separate from the dining room. It also shouldn't be below a toilet or adjacent to one. It is unfavorable to have it in the center of a home. The room shouldn't face the front door, back door, staircase, bathroom, or an adjoining room as such a placement encourages bad health, arguments among family members, and overall bad luck. Keep the kitchen door and any other doors closed as much as possible. Feng shui fix: If the kitchen is visible from the main entrance, put up a screen or beaded curtain using green crystals (preferably Malachite). Also, make sure the kitchen doors open smoothly and easily to ensure a smooth flow of energy. What Is the Ideal Size and Color of a Feng Shui Kitchen? Narrow kitchens do not give much opportunity to move appliances to improve the chi. Feng shui fix: Widen the narrow space by adding mirrors above and around the stove to expand the appearance of the area. 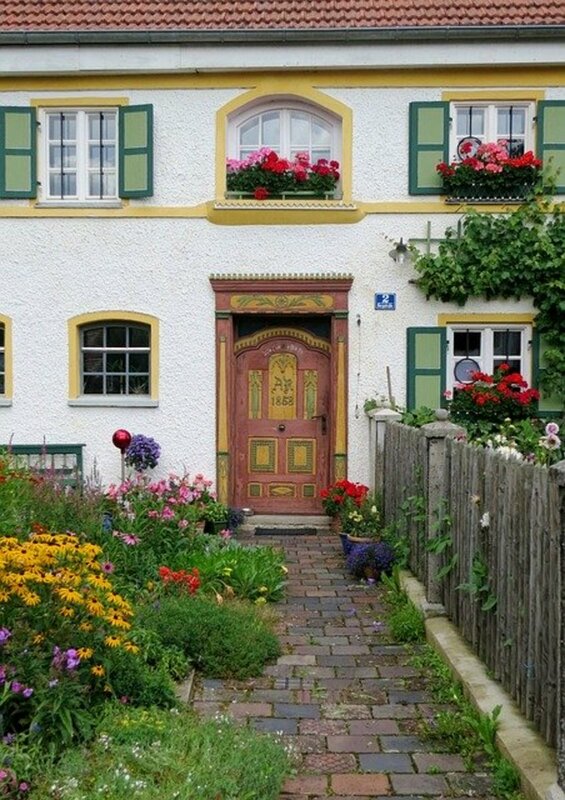 You can also hang a plant or a wind chime in the doorway. The shape should not be triangular but instead be square or rectangular. Wood surfaces are the most ideal. Feng shui fix: If this isn't possible, put up blue or green tiles on the wall between the stove and sink or the stove and refrigerator. You can also have blue or green tile floors. White is also a good feng shui color to use as it is symbolic of purity and cleanliness. You should not use the colors red, black, dark blue, or dark green in this room. Placing Malachite, Chrysoprase, and Moss Agate crystals in the kitchen is also a good idea. Where Should the Sink Be Located? 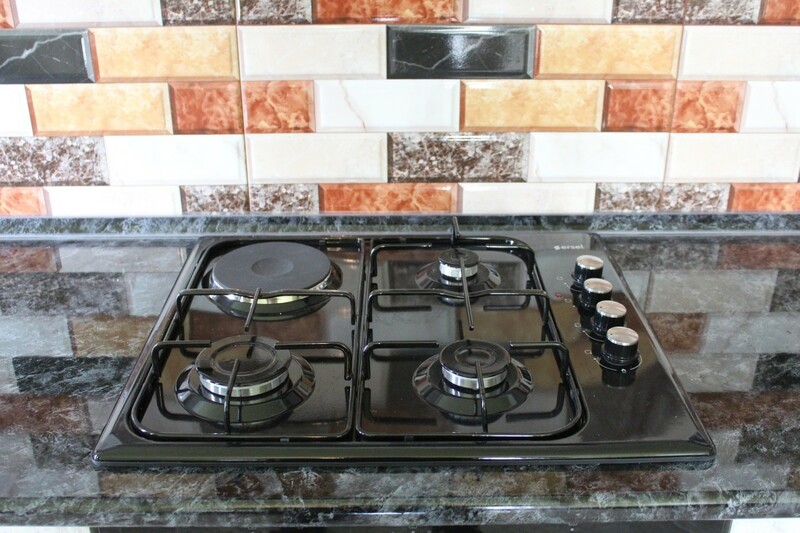 Fire and water clash, so the placement of the stove and sink should be in such a manner that they are not next to each other or directly opposite each other. 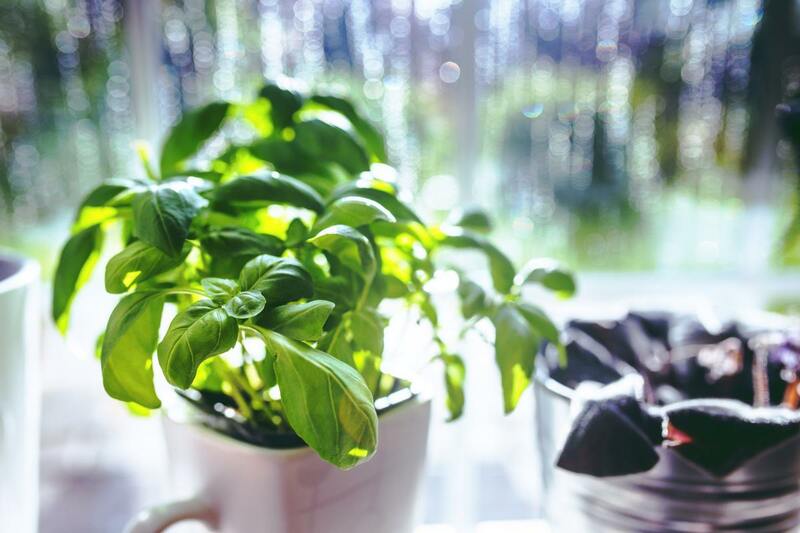 Feng shui fix: If your sink is in the wrong place, a small plant, a pot of herbs, or something green in between these elements will help weaken them. According to feng shui, the stove, sink, and refrigerator should be diagonal from each other, forming a triangle with the corners at least six to eight feet apart to prevent conflict between these elements. 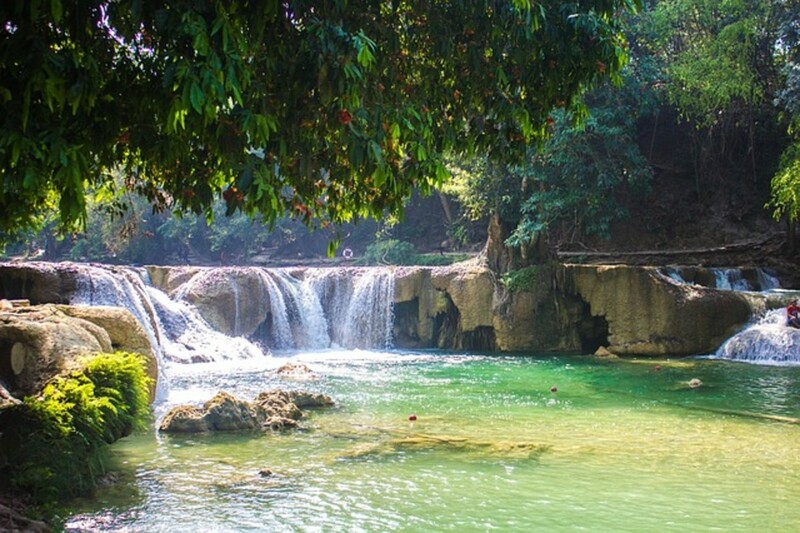 Make sure to fix any leaks as this can drain your money. How Should My Appliances Be Positioned in Relation to One Another? The fire element in appliances like the oven, microwave, or stove should be considered carefully. For instance, water elements, like the sink and refrigerator, should not be opposite or adjacent to the fire elements. An ideal placement would be having the sink, stove, and refrigerator in such a manner that they form a triangle. The refrigerator is best placed in the southeastern sector. Having the microwave above the stove is bad feng shui. In fact, many experts even advise keeping the microwave out of the kitchen as it is a conductor of radiation. 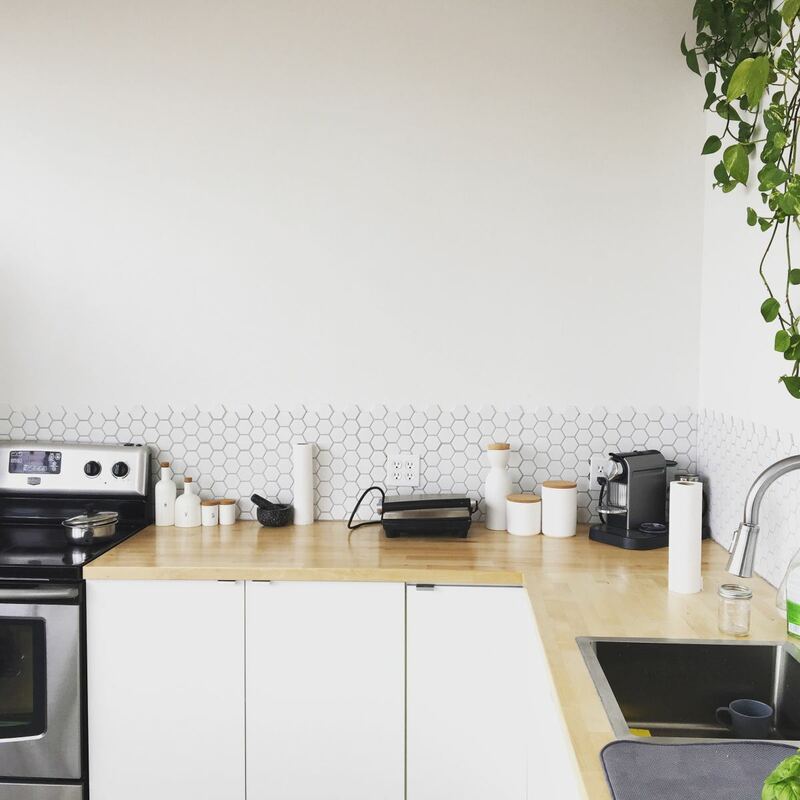 A dirty or cluttered kitchen is bad feng shui as it will have a stagnant and negative energy that will interfere with your ability to cook and enjoy healthy, nourishing food and also earn a good income. Empty the garbage and compost regularly. Keep the wastebaskets clean and out of sight. Keep the broom out of sight as well. Throw away any food that is past its expiration date. You should also get rid of food stored in the pantry or freezer if it has been in there longer than it should be. Throw away old, stale food even if it hasn't reached its expiration date. Clean out your food cupboards and refrigerator regularly. Give away any gadgets and cookware that sits unused. These items not only attract stagnant chi but also take up unnecessary space. Only keep items out if you use them regularly or they don't get in the way. Stagnant chi can also take the form of smell. Keep your feng shui kitchen shiny, clean, and smelling fresh. Make sure that the cupboards and shelves do not have sharp corners. You don't want to have any sharp corners pointing at you while preparing your meal. Throw away chipped plates and damaged equipment. Use natural cleaners rather than products with chemicals. The refrigerator should be emptied and cleaned regularly and the clutter removed. Clean with vanilla essence. Keep the knives in a knife rack or in a drawer. The stove is an energy source associated with your own fire and passion, so make sure it works well and the burners are well-maintained. Make sure there are no gas leaks. Ensure that the stove's location allows the cook to have a full view of the entire room. Feng shui fix: If your back is facing the kitchen's entrance when you cook, place a small mirror near the stove so you can see who’s coming and going. A stove jammed against the wall is also bad feng shui. Feng shui fix: A cooking island is a good cure for a hopelessly trapped stove. The stove should not be placed under windows or skylights. It should also not be directly in line with the front door. Feng shui fix: If relocation is not possible, keep the blinds down while cooking. Your stove should also not be placed directly next to the fridge or sink since this creates a direct clash between the water and fire elements. Feng shui fix: You may place green crystals between them to act as a moderator. If you live in a two-story building, ensure that the stove is not placed directly below the bathroom. Junk food and processed foods are considered unhealthy and a bad choice according to feng shui. Unhealthy food brings poor performance and poor health, which can lead to more difficulty in earning a higher income. 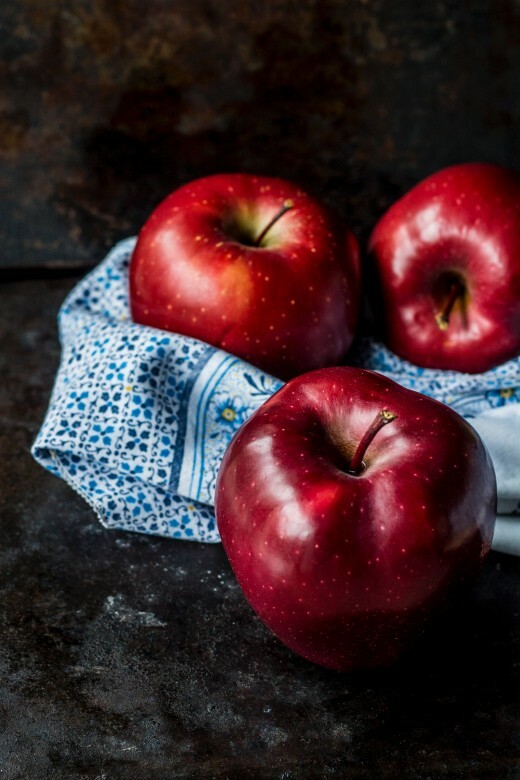 Try eating more natural foods, like fresh fruit and vegetables. A potted plant or a bouquet of flowers can add life and improve the energy in the room. The color green is essential in a kitchen as it symbolizes the wood element, which supports both the water and fire elements that are also present. Fresh flowers, a bowl of fruit, or a living plant kept on your kitchen table or windowsill is a good idea. However, make sure not to keep old fruit and dying flowers in there. 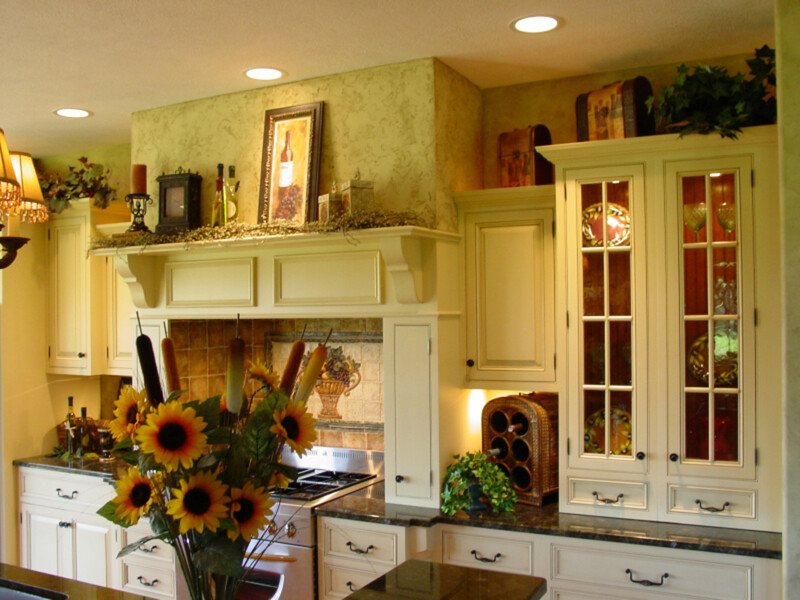 In general, your kitchen should be well-lit and well-ventilated. Make sure to install bright lights and throw away bulbs that are not working. Remember that there is a remedy for every bad placement in the kitchen and a feng shui expert can help. My kitchen is in the northeast, how do I cure bad luck in the area? A Kitchen in the northeast is not bad. You can use Earth element colors like bright red in the Kitchen. However, colors and decorative items with too much white, grey, blue and black should be avoided. 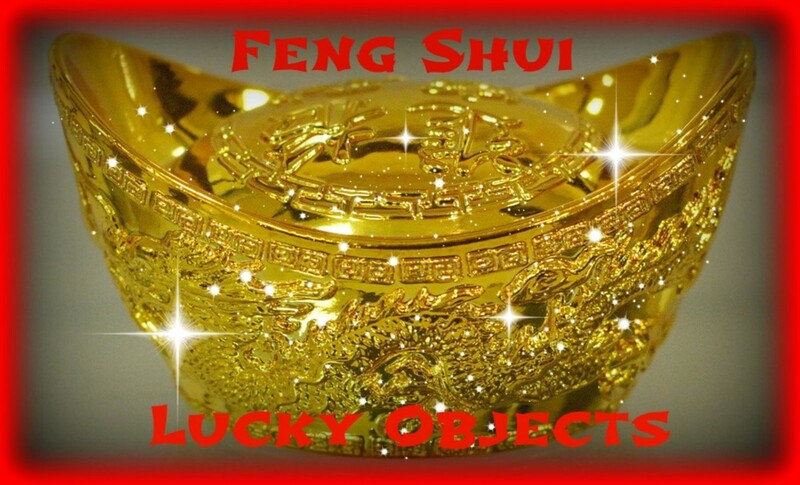 If you are looking for Feng Shui remedies to improve the energies in your home, get a Feng Shui/Vaastu Expert to visit your home as articles will only provide you with general guidelines. There could be many factors that are influencing your environment, and an expert can help you remedy them. What are the Feng Shui cures for a refrigerator and stove facing each other? The stove, sink, and refrigerator should be diagonal from each other. Fire and Water elements next to each other or opposite to each other should be avoided. However, if that is not possible, a wood Element in between can be used as a cure. It is advisable that you contact a Feng Shui Consultant in person, as there could be many factors affecting the energy of your home. When it comes to Feng Shui, what should I do if my kitchen and stove are in the northwesterly direction? 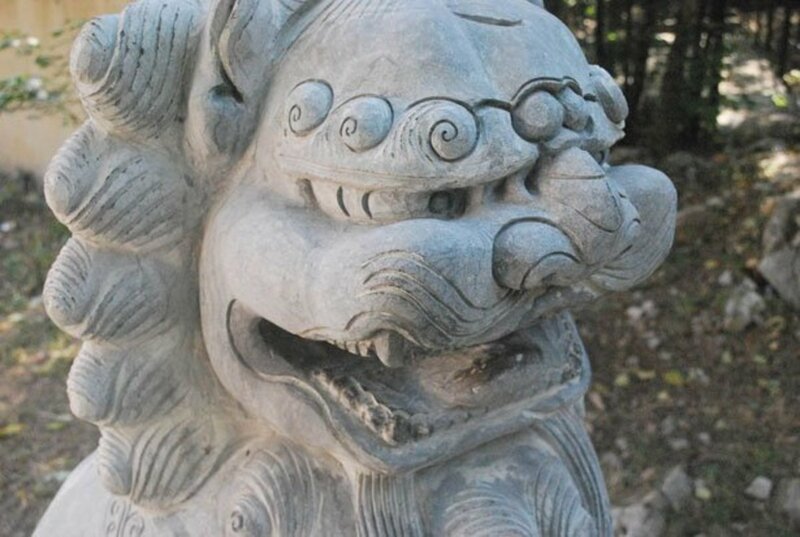 The feng shui element of the Northwest area is Metal which clashes with the fire element. This can affect the health and wellbeing of the male head of the family. In case the placement cannot be avoided, place the cooking stove in the South-East direction. The person using the stove should ideally face the East direction to ensure health, longevity and overall well being of the members in the household. In case unavoidable, place a yellow Jaiselmer stone slab underneath the gas burner to neutralize the fire element. You can also paint the kitchen blue and add blue or black decors to the kitchen. 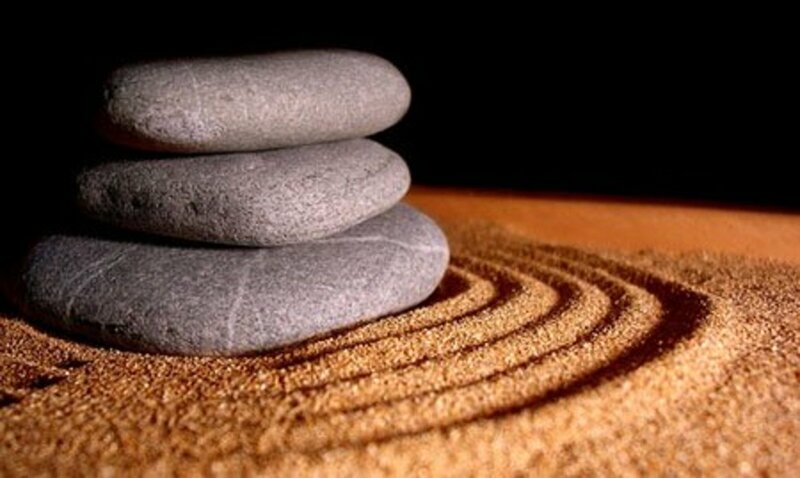 However, it is better you approach a Feng Shui Consultant in person for feng shui remedies as there could be many other factors that affect the energy of your home as well. Important to know that the kitchen is the heart of the home. Therefore I can understand why it would be so important to pay careful attention to this room in the home and make sure the energetic flow is enlivening. 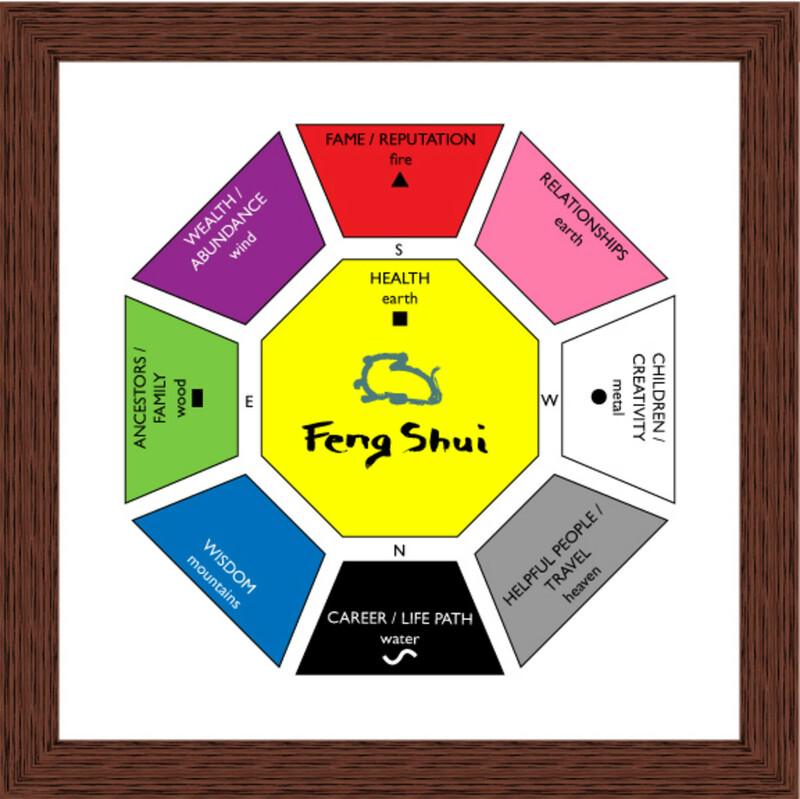 Thank you for an interesting hub that offers tips for important Feng Shui awareness. My kitchen is all wrong according to this. Oh well. It is big and has everything I need so I won't complain. Very good advise. I'm a fan of yours now. Very well written and interesting hub. My kitchen is in the Southeastern part of my house. It is not close to or facing the front or back door. 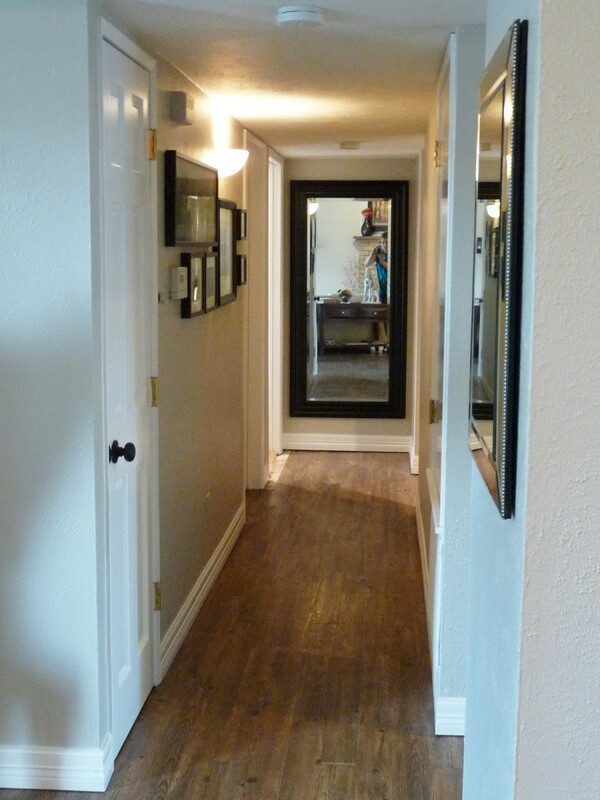 It is separate from the dining room..not close to or below a bathroom and is rectangular in shape. However, it is dark red and ginger in color and we had it painted just 6 months ago..ugh! Great, my stove and sink are positioned correctly. Some things aren't perfect but it seems my kitchen is pretty much in a great setup. Thanks for this. Great reading. I will now be reading your other hubs. I try to feng shui as much as I can. This was a great tip. Toilet Seat, cover down, don't want money going down the toilet! I'm always putting the cover down! Great information you provided here. Many feng shui tips ignore the kitchen altogether. As you mentioned, it is one of the most used rooms in the house and I feel it should be taken care of too. I also learned that placing of a painting that you wish to have in the direction where you face the most is also good. Love all of the ideas! You are a wealth of information. Thanks for the information. I love to cook and my small kitchen really is the center of my home. I have painted my kitchen the color of sunshine yellow. Additionally, I have a small green plant stand in front of the East facing window filled with plants. Bright silver tiles line the back of my stove, opening up the space and making it feel bright. I love my kitchen, and I've discovered, my kitchen loves me. Again, thank you for sharing. I've looked around and there are a few changes to be made which will increase the chi throughout my home. terrowhite : You are not alone in this. Feng Shui is something I am learning now. Even i was not aware of many things. I am still learning. Thanks for the visit! The thing is I am not allowed to enter the kitchen!